Ben Burnley is being interviewed by Fret12.com on May 18th and wants to answer your questions. Click here to submit your questions for Ben to answer on video. 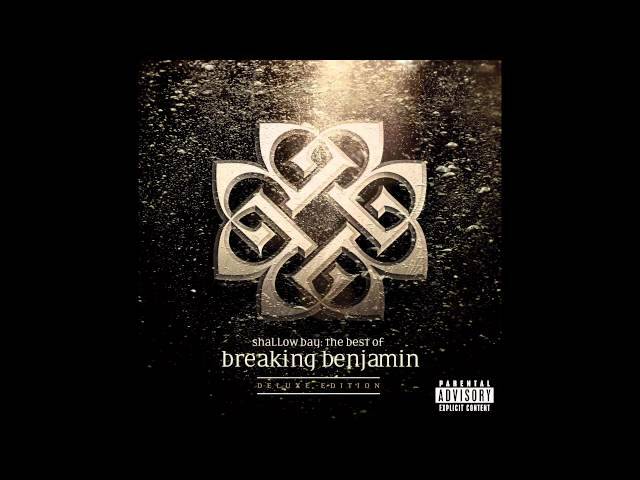 I love Breaking Benjamin with all my heart and i always will your songs have got me through alot of bad times and I know your scared off flying but for all your fans that don’t get a chance to see you live is really unfair I would sell my soul to see you play all your songs live. There’s not a single song that I can’t relate to your lyrics have such meaning and they have got me through depression, cancer and suicidal parents. Your songs mean that much to me im deicating a whole arm to you. I beg of you to come tour in the uk.. But if you don’t I will just have to save up and come to america I guess. I love breaking benjamin but in korea, your awareness is low. i want you to have live performance from overseas a lot. I love your songs so much and i curious about that when you will come to Turkey for the concert? Are you guys coming to MN or Iowa anytime soon? Why dont you guys play on Brazil? VocÃªs vÃ£o vim para o Rock in Rio 2011?? Hey Ben!!!!!! I know it’s kinda late…………but do you like pie? just wondering. oh, and when’re you guys coming to Atlanta? Are you on tour? If so, where are the dates/locations posted? I’m 45 and your on my bucket list. Have 3 daughters and we all love your art.